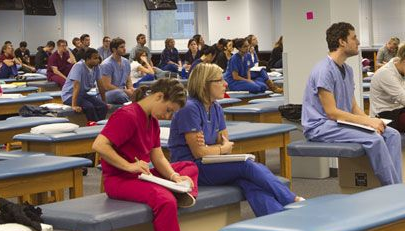 The Chicago College of Osteopathic Medicine educates osteopathic physicians to provide quality compassionate care; promotes the practice of osteopathic medicine, lifelong learning, research, and service. CCOM Values: The Achievement of Educational Excellence Through: Leadership, Teamwork, Commitment, Integrity, Professionalism, Diversity, Osteopathic Philosophy. The Chicago College of Osteopathic Medicine is one of the most respected medical schools in the nation and offers the continuum of medical training, from our rigorous basic science coursework to top clinical rotation opportunities and competitive postdoctoral specialty programs. Our academic community provides a friendly, family atmosphere with modern facilities designed with students’ needs in mind. 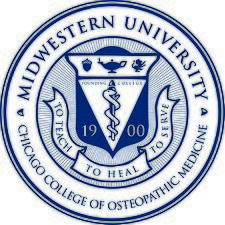 The Chicago College of Osteopathic Medicine (CCOM) of Midwestern University (MWU) is accredited by the Commission on Osteopathic College Accreditation (COCA); MWU is accredited by the Higher Learning Commission of the North Central Association of Colleges and Schools. Littlejohn Hall provides a state-of-the-art auditorium and lecture rooms as well as a comprehensive medical library with group and individual study spaces. Cardinal Hall houses a large auditorium, additional lecture halls, smaller classrooms, a modern, state-of-the-art simulation center, and the Dean’s offices. Alumni Hall features classrooms and the beautiful Hyde Atrium for student gatherings and special events. Science Hall houses the OMM laboratory, anatomy cadaver laboratory, classrooms, and science labs for faculty and students. White Oak Hall features classrooms, offices, and fully equipped optometry laboratories. The building also includes a 24-hour student study room with a separate entrance, kitchenette, and vending machines. 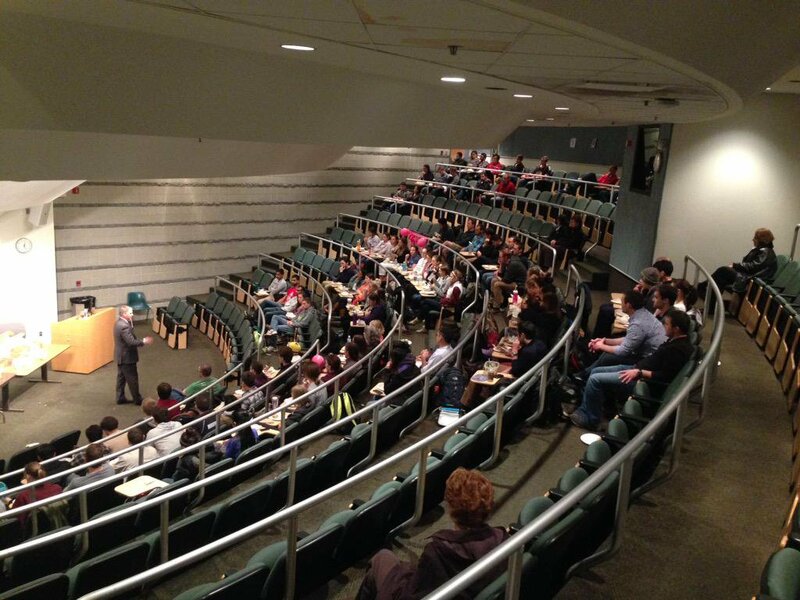 Centennial Hall provides additional lecture halls and classrooms. The Commons offers a large computer center, the campus dining hall, a coffee bar, and student recreation/lounge areas. Recreation/Wellness Hall features the on-campus health/wellness center as well as a modern gymnasium, aerobic/dance room, handball/racquetball courts, strength training room, craft room, and music room. Haspel/Hambrick Hall houses the the Office of Admissions, the Office of Student Financial Services, and several other administrative offices. The MWU Clinical Campus located just a few miles west of campus houses a comprehensive Dental Institute, Family Medicine Practice/Osteopathic Manipulative Medicine (OMM) Clinic, Speech Language Institute, Eye Institute, and other health care services. Redwood Hall: This student residence hall facility features both single and double occupancy residence hall rooms with either private bathrooms or bathrooms shared by no more than two students; air conditioning; wiring for Internet and cable TV; wall-to-wall carpeting; and built-in closets, dressers, desks, and wardrobes. The Hall features a large commuter lounge as well as the Perrin Interfaith Chapel. Pines Apartments: Each of the 48 apartments tucked away in the back of campus offers living space of 500 square feet; Internet wiring; cable TV; kitchenette with stove and refrigerator; and central air conditioning and heating units. 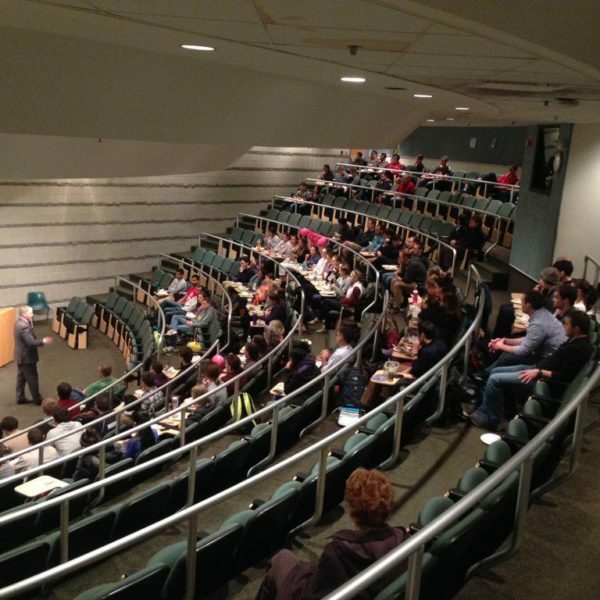 Rigorous basic science courses with emphasis on case discussions, clinical correlates, and discipline-based learning. Early clinical exposure through simulated patients and volunteer experiences. Top clinical rotations at major metropolitan health centers throughout the Chicagoland area, Northwest Indiana, the Midwest region, and across the country. Two year Master of Biomedical Science degree program that provides students with knowledge, skills, and expertise to pursue careers in a variety of biomedical professions. Nine month Master degree program designed to enhance a student’s candidacy for admission to professional graduate schools. International Medicine Programs: CCOM and DOCARE Medical Mission to Guatemala for two weeks every year. International rotations are available for fourth-year students with approval of the CCOM Dean’s Office. 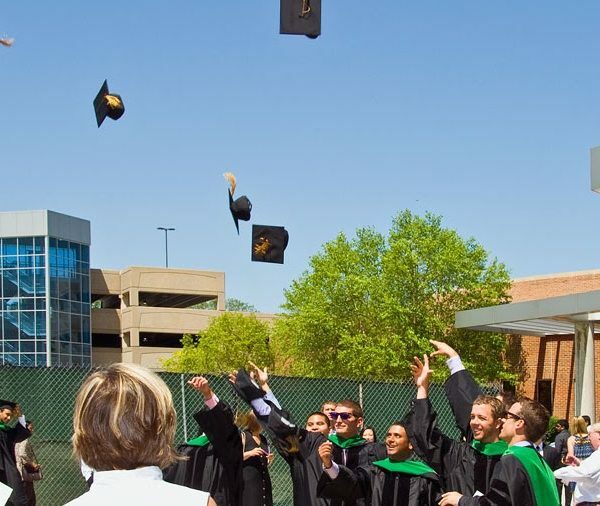 The Chicago College of Osteopathic Medicine considers for admission those students who possess the academic, professional, and personal qualities necessary to become exemplary osteopathic physicians. CCOM uses a rolling admissions process in which applications are reviewed and interview decisions are made at regular intervals during the admissions cycle. To be competitive within this process, applicants are strongly encouraged to apply early in the admissions cycle. All application materials, including the AACOMAS application, MCAT scores (as reported to AACOMAS), two required letters of recommendation, and all supplemental application materials with the application fee must be received in the Office of Admissions on or before March 1. Only completed applications received by the Office of Admissions on or before the deadline date will be reviewed for potential enrollment. International students (non-U.S. citizens or temporary residents) considered: Yes. Requirements can be found on our website. Completed supplemental application, resume, and fee. Screened applicants: Supplemental application will be emailed to all applicants who meet the minimum 2.75 overall and 2.75 science GPA requirements. When applicants come to campus for interviews, they join several other interviewees to meet with members of a three-person interview panel, which is selected from a volunteer group of basic scientists, current students, administrators, and clinicians. Panel members assess applicants for their academic and personal preparedness for medical school. They rate applicants on a standardized evaluation form relative to each variable. At the conclusion of the interviews, the panel members forward their applicant evaluations to the Admissions Committee. 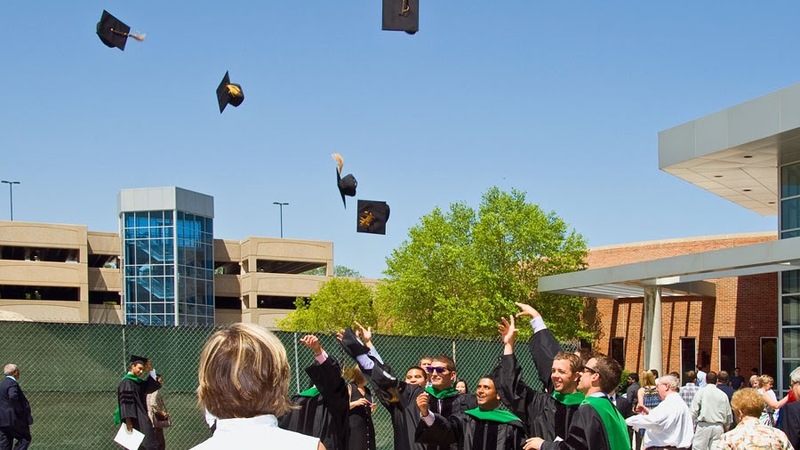 Deferments are only considered under extreme circumstances in which a physical illness or medical condition of the applicant or their immediate family member precludes the student from beginning classes at the start of the academic year. If granted by the Dean, a student may defer their admission for one year only. Amount of deposit to hold place in class: $200, partially refundable up until 30 calendar days prior to the first day of new student orientation.